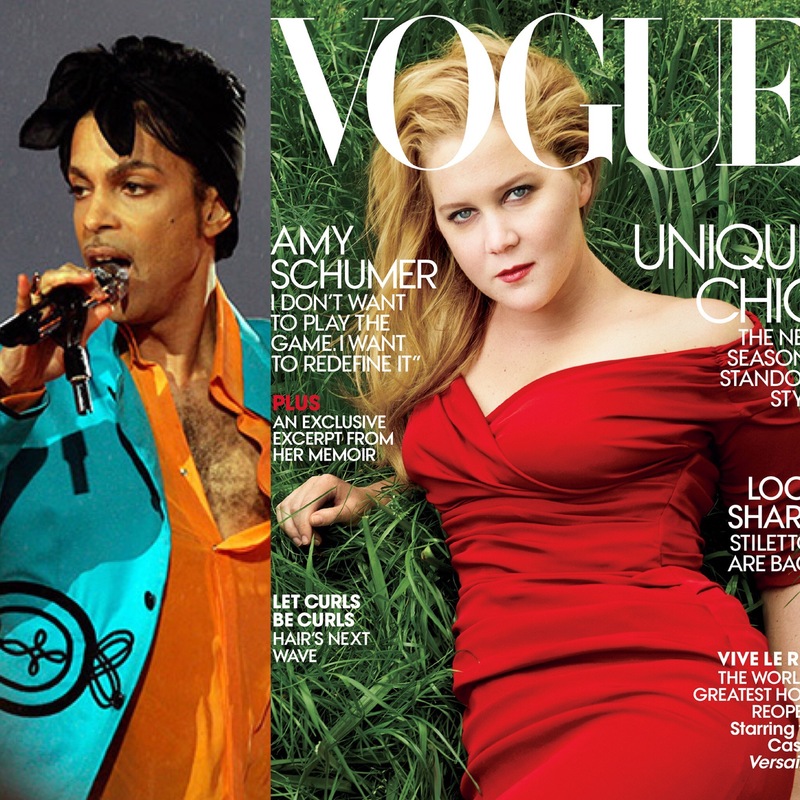 *Amy Schumer happened to be in Minneapolis doing an interview for the July cover of Vogue on the day that Prince died at his Paisley Park home in the same town. The article reveals that the comedian was performing that same night, April 21, at the Target Center. We land in Minneapolis around 1:30 p.m., just as the news is breaking that Prince has died, and suddenly everyone is staring into their phones, murmuring in a state of stunned disbelief as we pile into several waiting SUVs. Read Schumer’s full Vogue cover story here.